Architecture 2030 has become an official beneficiary of Climate Ride – a fellow nonprofit that organizes charitable events to raise awareness and support sustainability, active transportation, and environmental causes. You can now choose to support our work (and have a great time!) 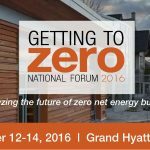 by participating in any of the Climate Rides or Climate Hikes organized throughout the year. There are fully supported bicycle rides and hikes in several parts of the US and overseas, including California, New York City to Washington DC, and Saigon to Angkor Wat. Alternatively, you can plan your own adventure and receive Climate Ride’s help in fundraising. Architects David Arkin and Anni Tilt from Arkin Tilt are about to take part in the Pacific Northwest ride with Architecture 2030 as a beneficiary, and we’d welcome other supporters of Architecture 2030 to follow their lead! 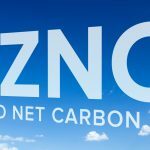 “Taking part in a Climate Ride event is a great way to support Architecture 2030 while also enjoying a memorable experience,” said Edward Mazria, Founder and CEO of Architecture 2030. 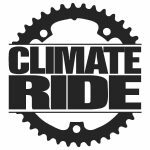 Registration for Climate Ride events is $100 (which includes a cycling jersey or hiking shirt), with each participant committing to raising at least $2800 to take part. 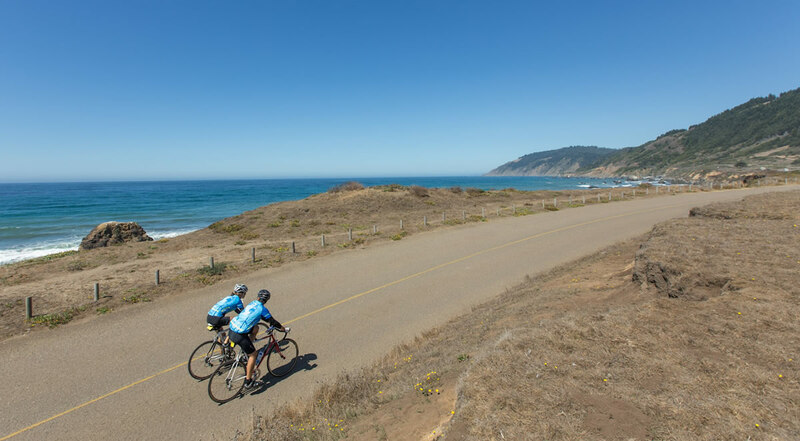 All the rides and hikes are fully supported by a team of experienced leaders, and people who have participated in a Climate Ride event rave about the tours. You can find out more about Climate Ride by visiting www.climateride.org.